Help kids and families all over RVA put the squeeze on childhood cancer! Make a donation at any Anthem Lemonaid stand this weekend – like the RFM stand at the West End Farmer’s Market on Saturday. Local child treated for cancer at Children’s Hospital of Richmond at VCU hosts a LemonAid stand to support the hospital helping her! 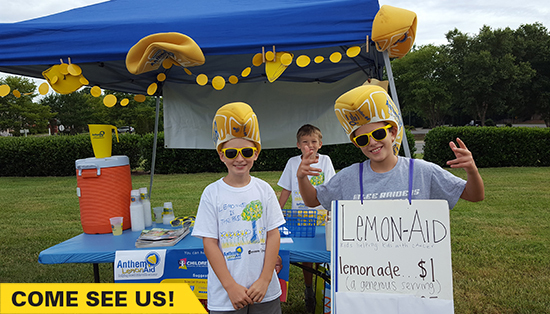 This weekend (July 14-16), children, families, and businesses throughout Central Virginia will help local kids with cancer at Children’s Hospital of Richmond at VCU (CHoR) by setting up Anthem LemonAid stands. The event is in the second and final year of a $250,000 commitment to the Infusion Center in CHoR’s Hematology and Oncology Clinic, where children with cancer receive chemotherapy, blood transfusions, and immune system boosting infusions. Have fun running your LemonAid stand with the whole family, or your kids can take the reigns and get community service hours while helping raise money to combat cancer. Close to 800 stands will be hosted throughout the community, including the stand hosted at by 7-year-old Caroline Morris, who is currently being treated at CHoR for acute lymphoblastic leukemia, at Carytown Kroger. Registration for Anthem LemonAid will close Friday, July 14 at 10am so there is still time to sign up. 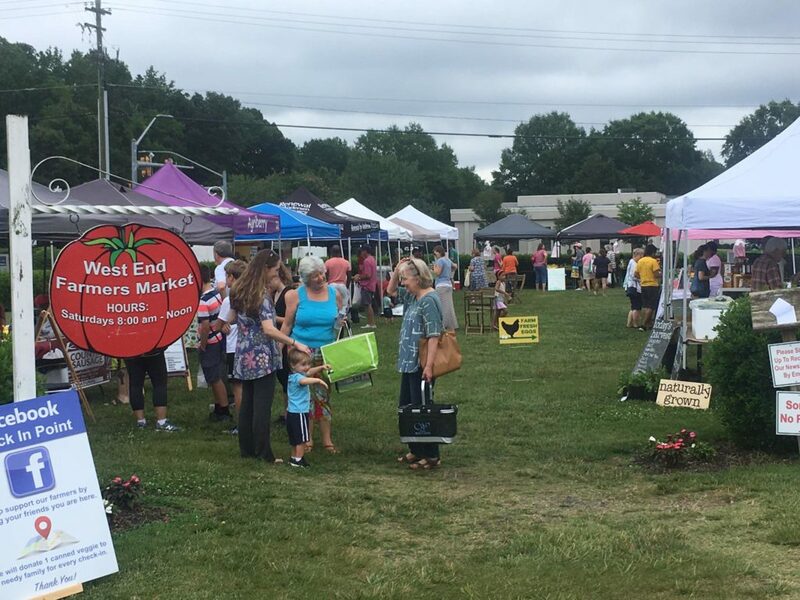 Stands will be active July 14-16, and can be found at Kroger, Walgreens, Walmart, area businesses, childcare centers, and neighborhoods, in addition to select businesses on Lakeside Avenue. In addition to the stands located throughout the community, donations can be made online by clicking here. Along with Anthem Blue Cross and Blue Shield, other event sponsors include Children’s Hospital Foundation, Credit Union Cares Foundation of Virginia, RVA Primrose Schools, Virginia Credit Union, Kroger, Walgreens, Walmart, Sam’s Club, Lakeside Avenue Business Association, CBS 6, Richmond Family Magazine and RichmondMom.com. Great gratitude goes out to these partners who contribute to the success of Anthem LemonAid year after year. 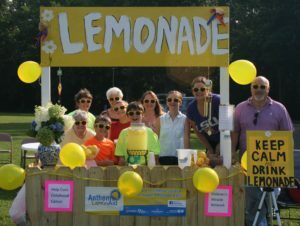 For a complete list of registered Anthem LemonAid stands in Central Virginia, visit our LemonAid Stand List. The West End Farmer’s Market is also home to RFM’s annual LemonAid stand to benefit Children’s Hospital of Richmond at VCU.